ORICO UCH-C2 with cup design, simple but practical, is easy to store your phone while charging; USB charging ports can be extended to a long distance for charging back-seat passengers’ devices. 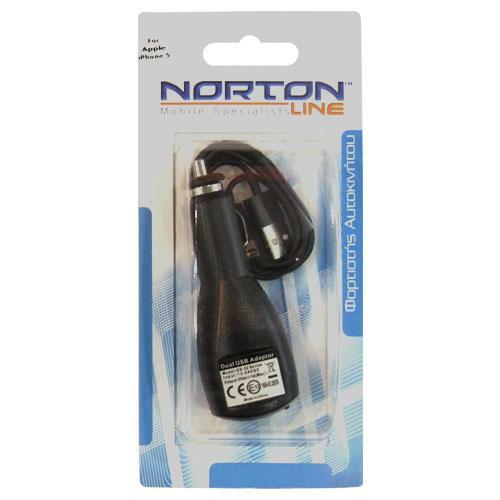 Detects and delivers ideal current for attached devices including cellphones, tablets, power banks, PSPs, digital cameras and other 5V devices, ensuring compatibility and fast charging. Every USB port self-adjust 0.1 – 2.4A ideal current according to different phones and tablets, faster and safer. 36W high power, advanced components and special circuit design allow 3 tablets output 2.4A simultaneously without heat. Made of fireproof material, built-in over current / voltage protection, short circuit and leakage protection keep charging safe. UCH-2U adopts bilateral nonslip spring and high-quality alloy material, scratch-resistant, antioxidative and tight, which is easy to use and prevents rolling out caused by braking or bumping. 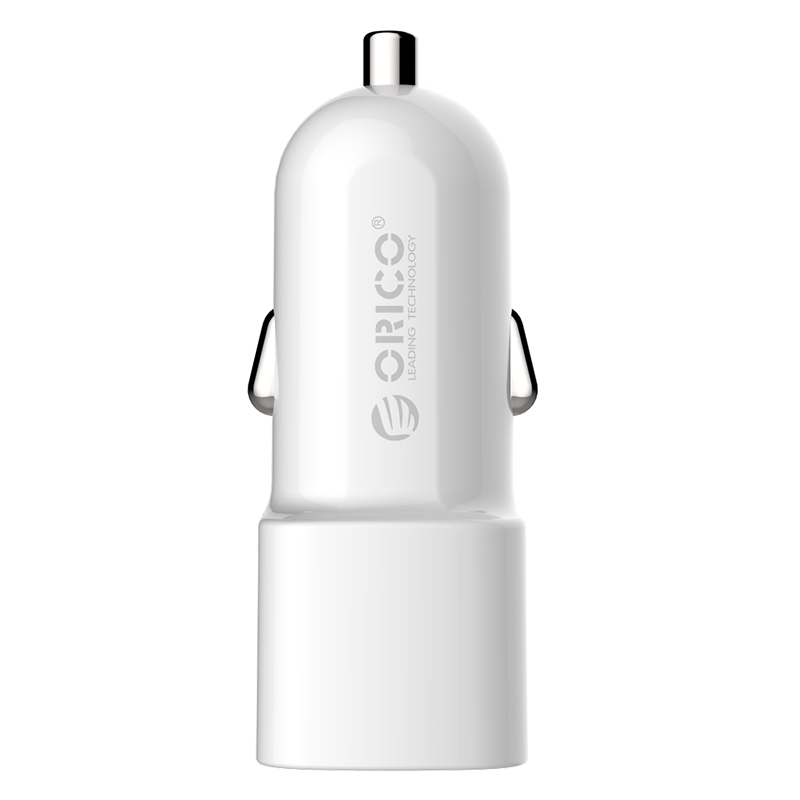 Breaking traditional modes of cigarette lighter car charger, ORICO UCH-C2 puts 12V into precise inner circuit of cup, controlling stable voltage and current, supplying stronger energy. Made of high strength ABS + PC fireproof material with matte finish, steady and durable.